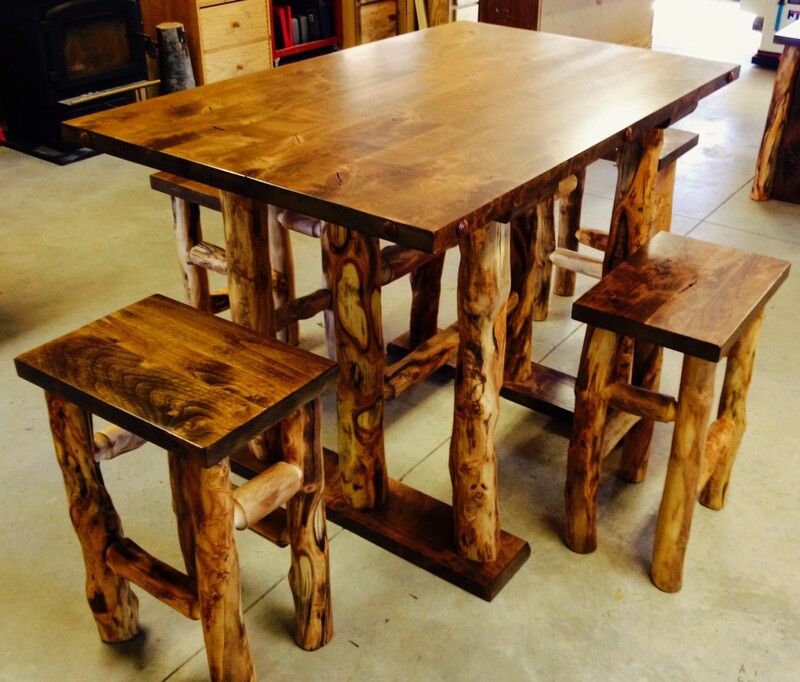 Timberline Creations LLC, located in Buena Vista, Colorado, proudly produces all natural log furniture and rustic cabinets. The logs are hand gathered and dried to minimize moisture content. Each piece is cut, peeled, sanded, prepared and assembled with a combination of precision and artistry. Our products do not have the typical log cookie cutter look. Instead, our creations boast all the original curves, colors and beauty nature provides.